Educational Qualification : M.Sc/M. 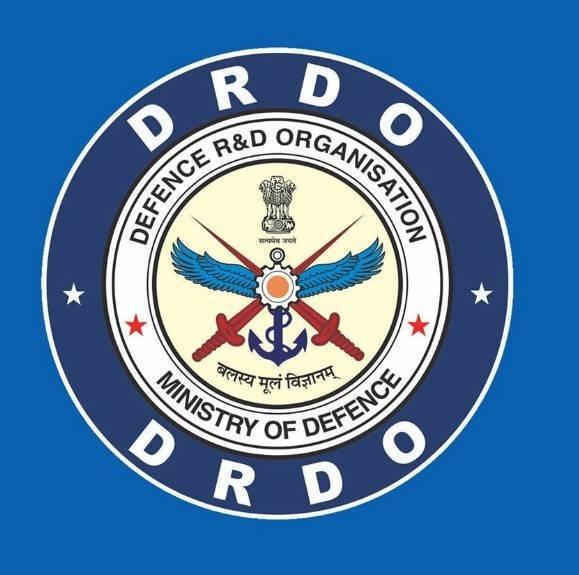 Tech in Physics/Laser/Applied Optics/Fiber Optics/Optics/Opto-electronics with 1st Division with NET/GATE Qualification OR BE/B. Tech in Electronics/ECE with 1st Division with NET/GATE Qualification. 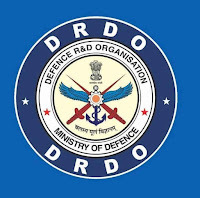 How to Apply DRDO Vacancy : Interested candidates may appear for Interview along with prescribed application form with attested copies of proof of Date of Birth, Adhar card, 10th 12th/Marksheet, Degree Certificates, Testimonials and Cast Certificates (if applicable) photo graphs at the time of Interview.